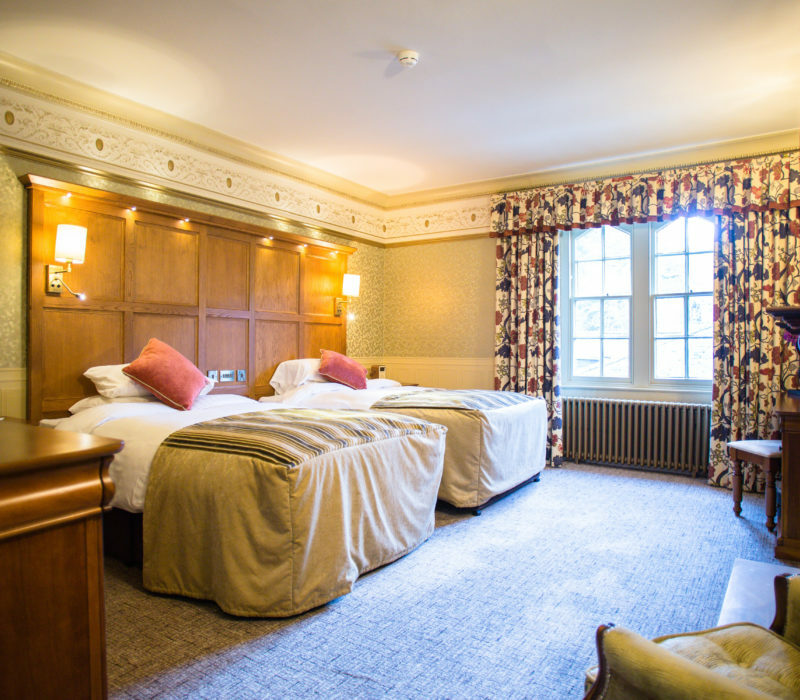 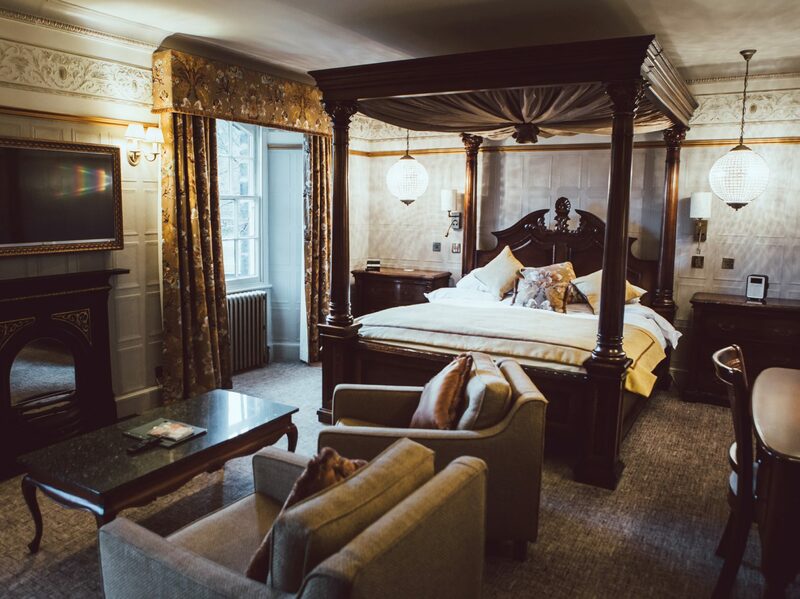 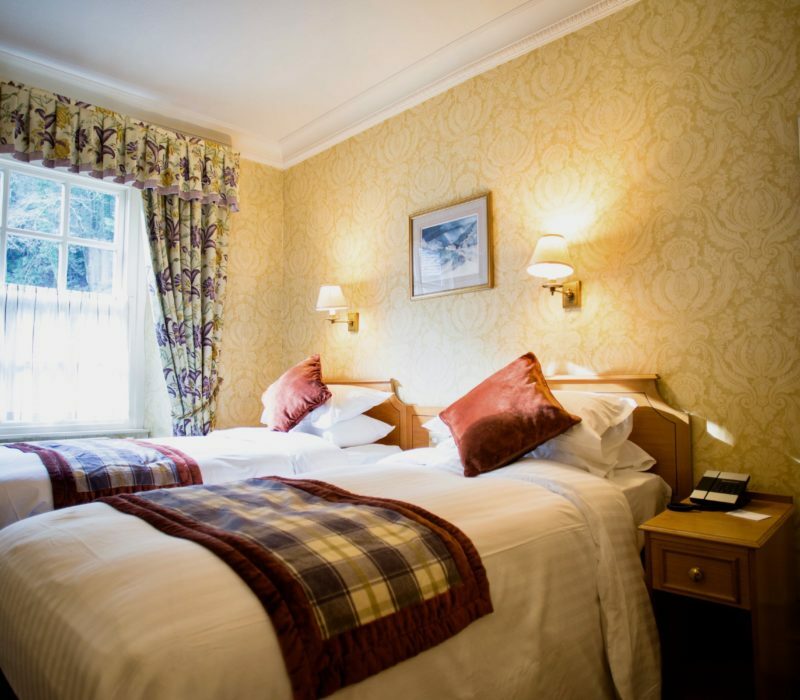 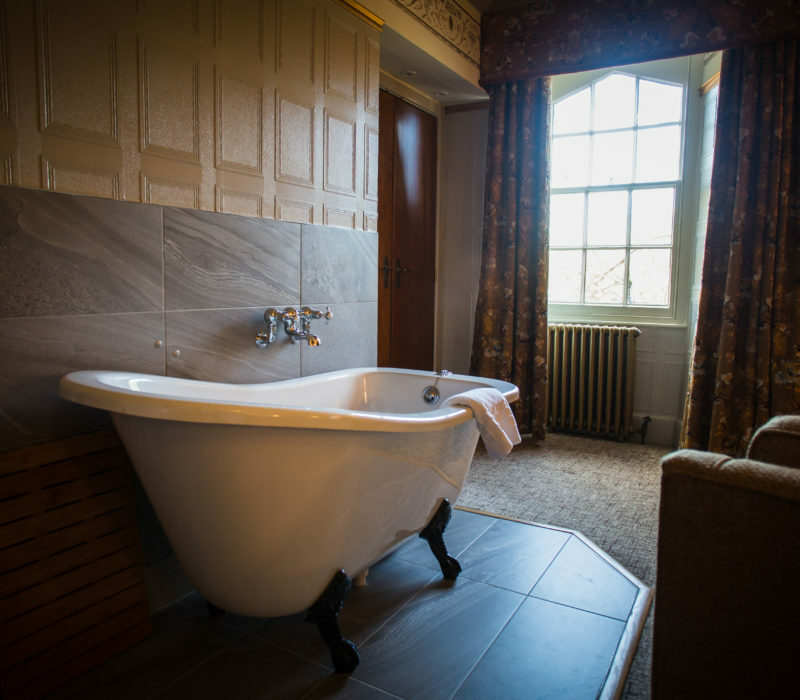 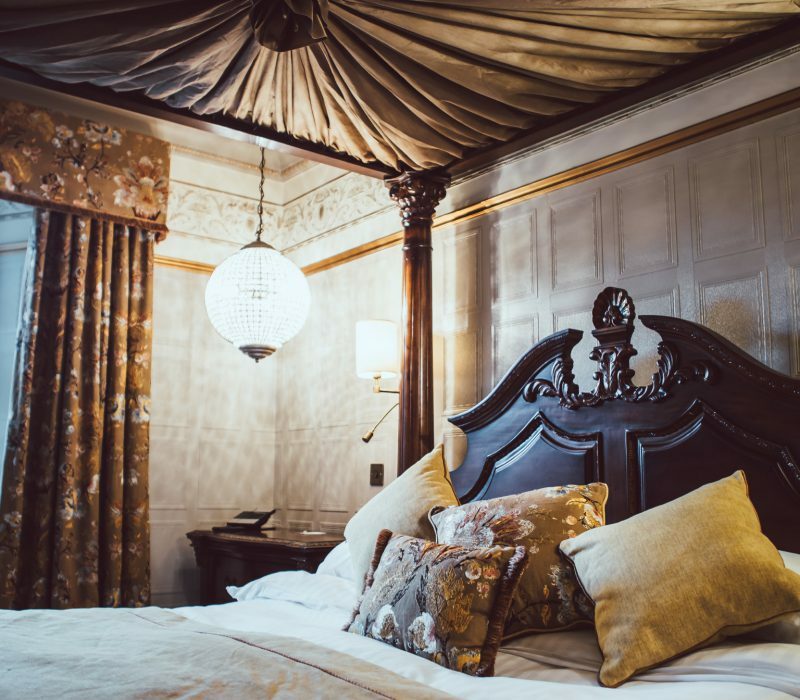 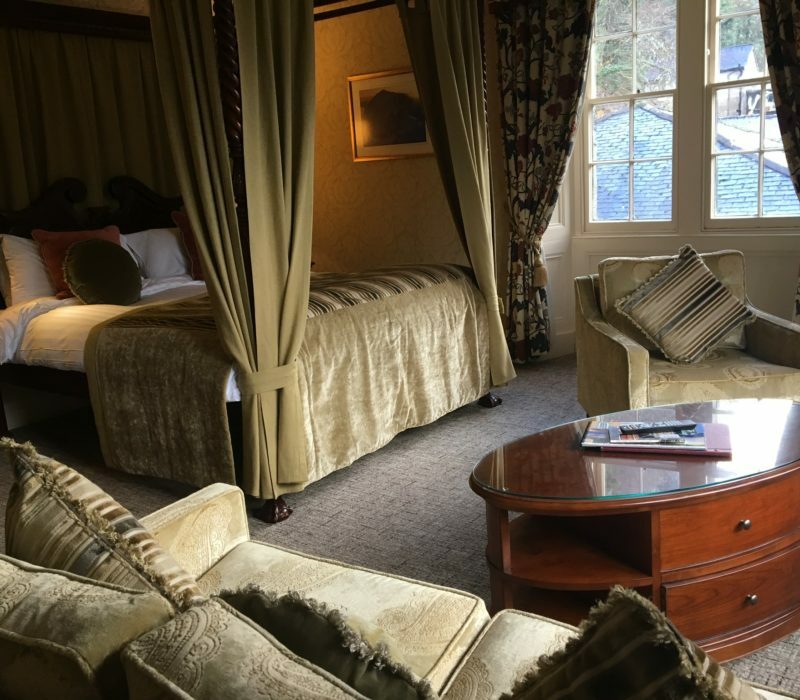 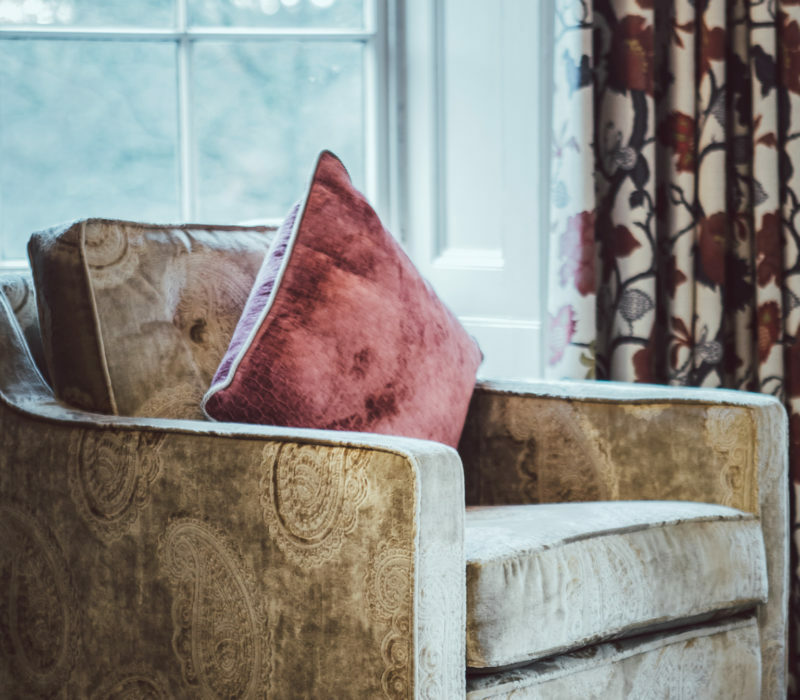 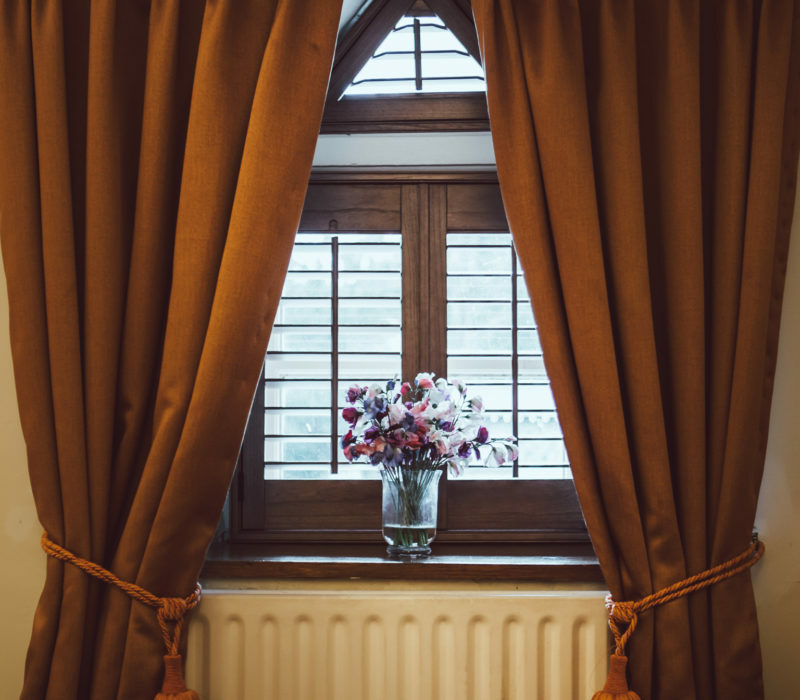 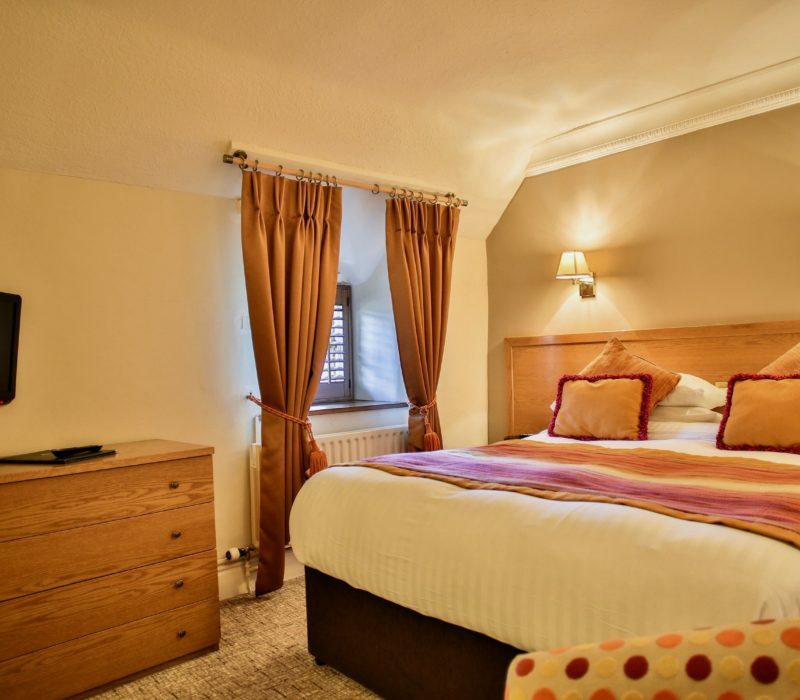 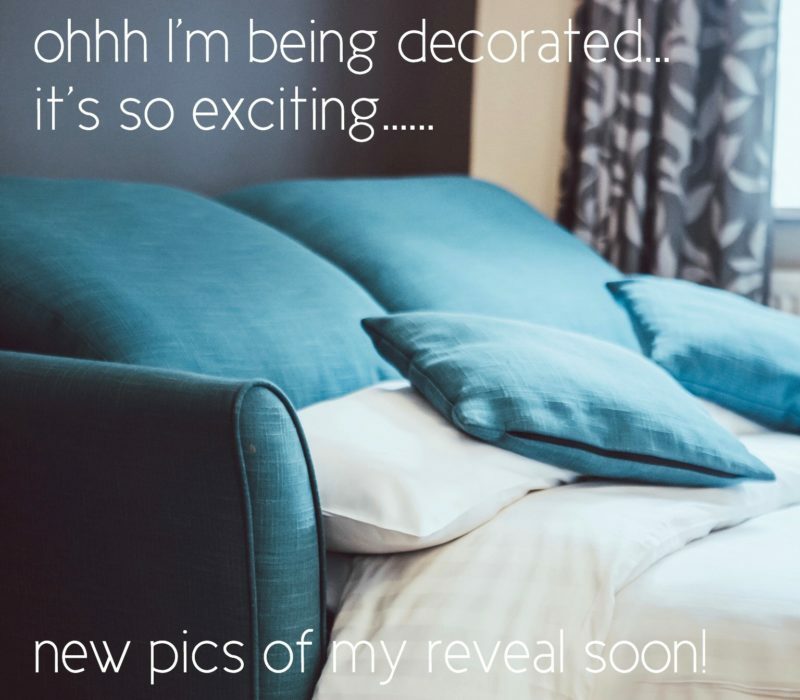 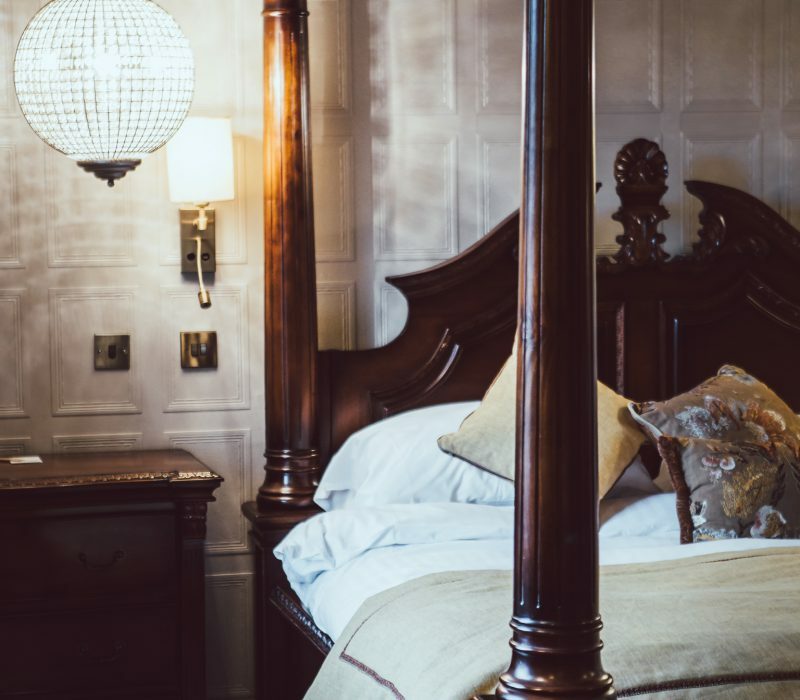 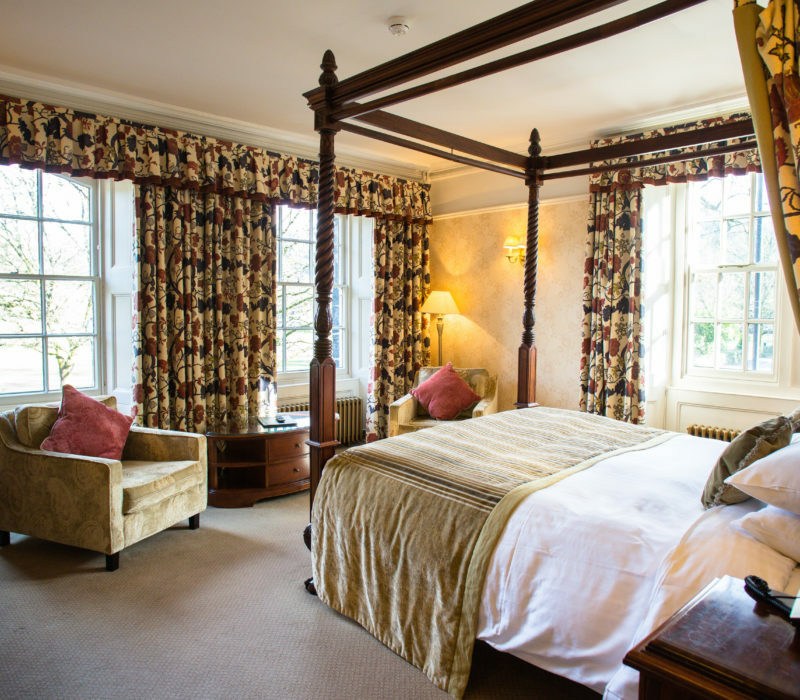 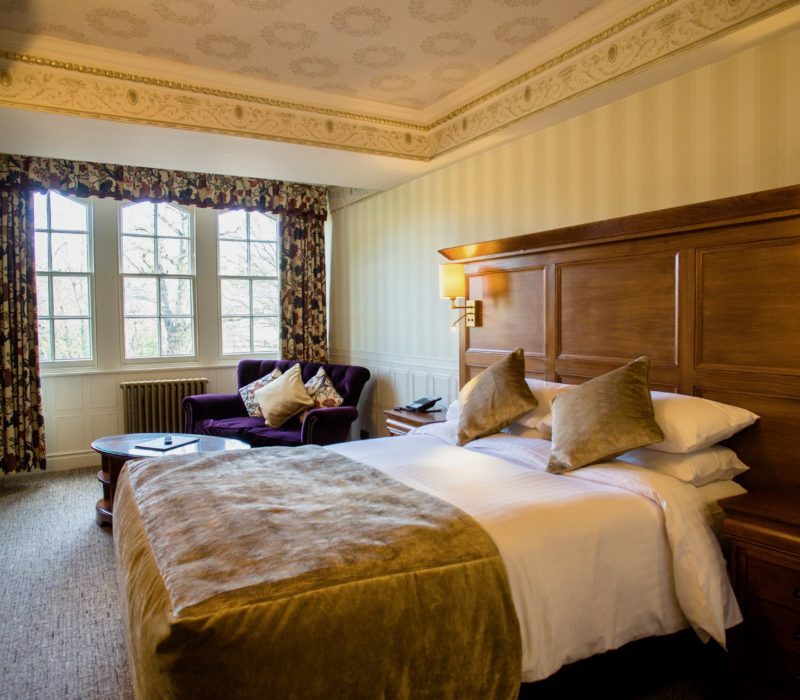 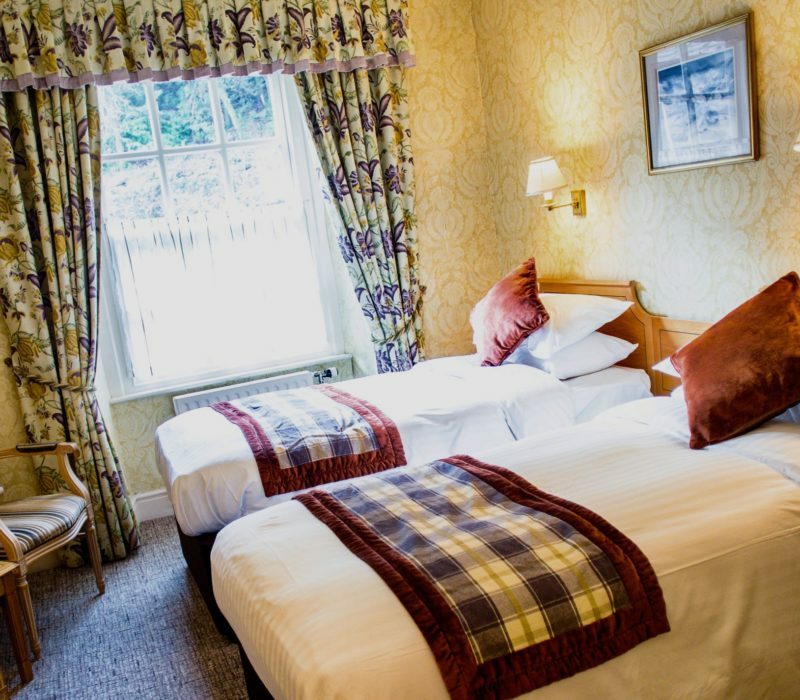 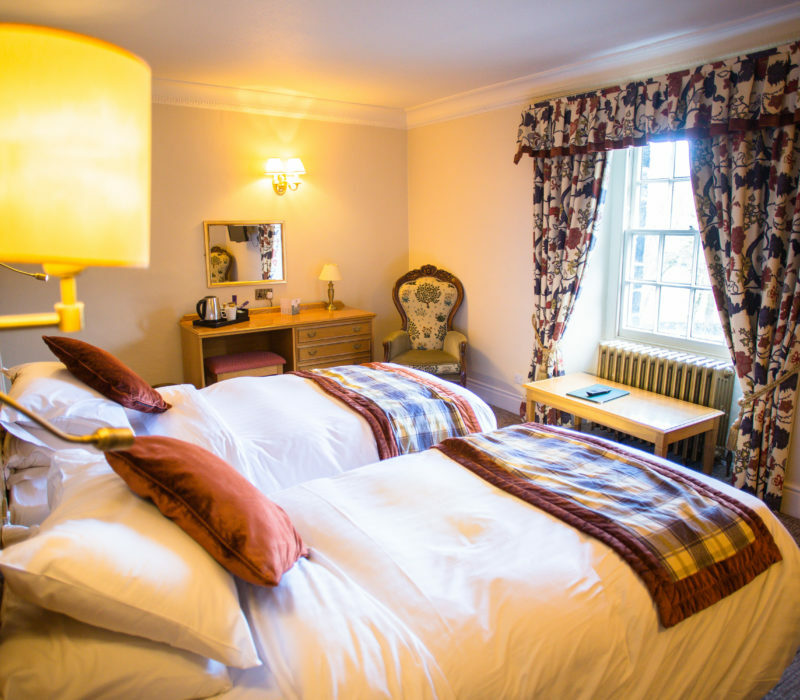 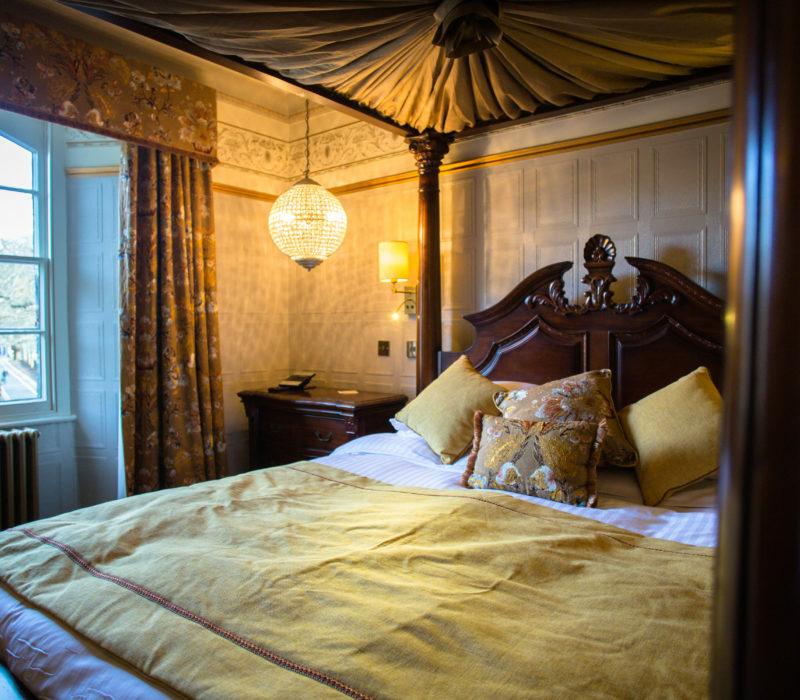 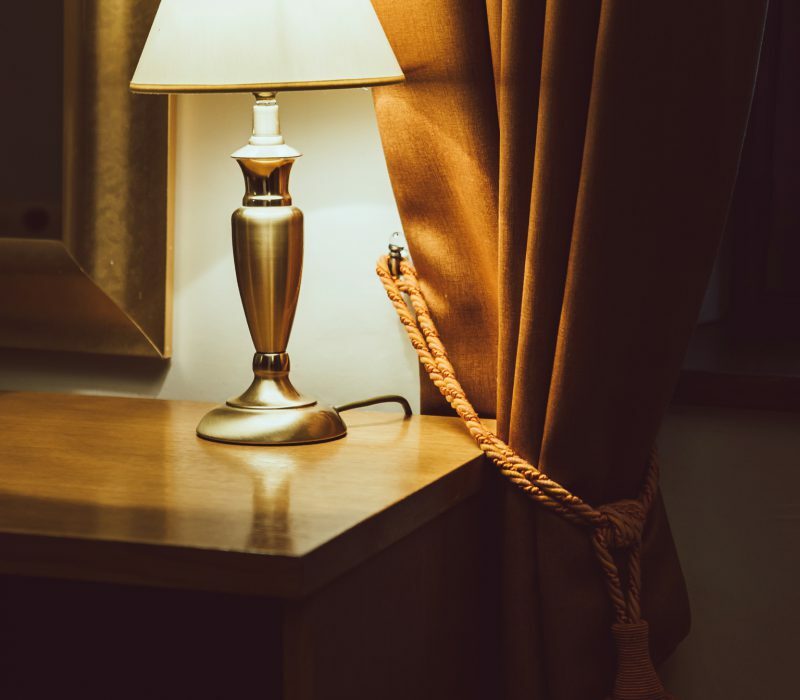 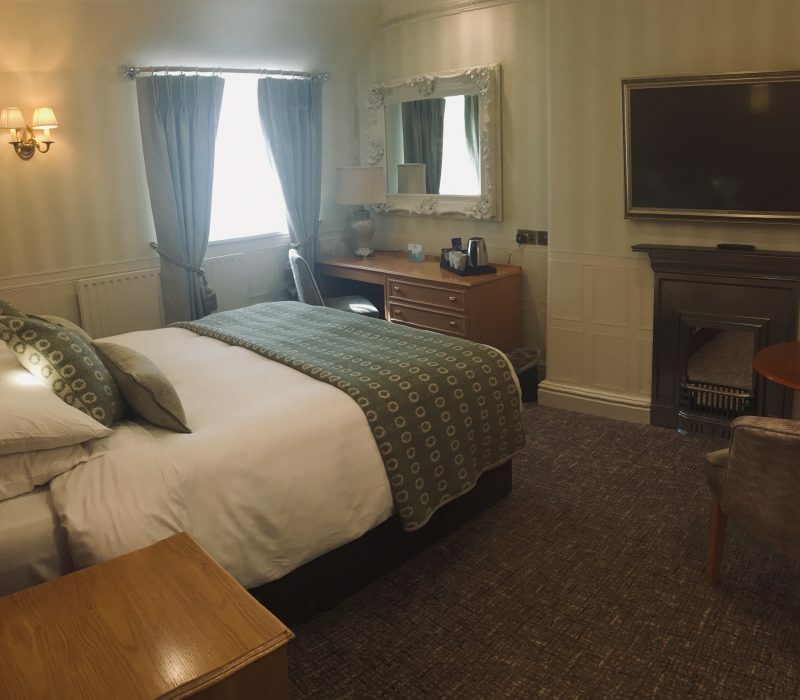 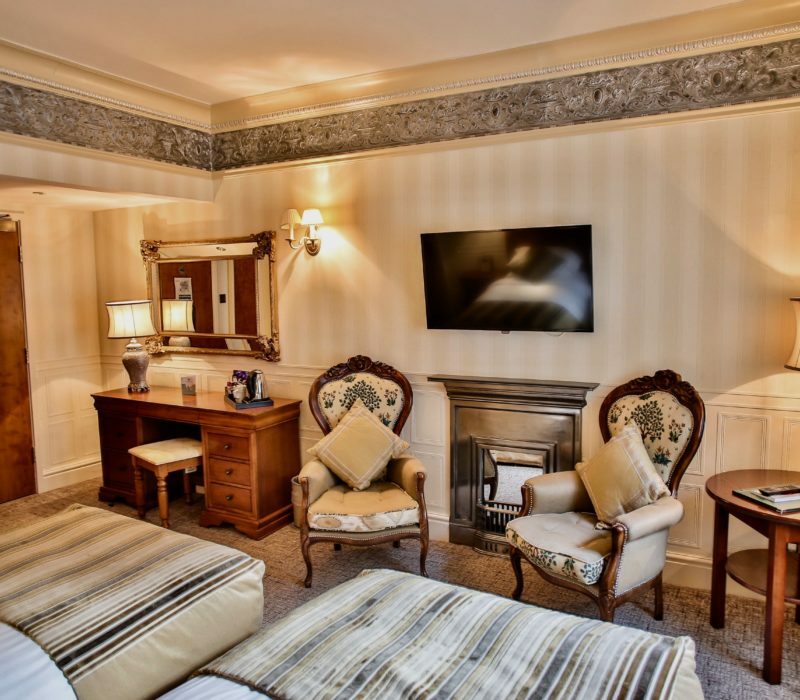 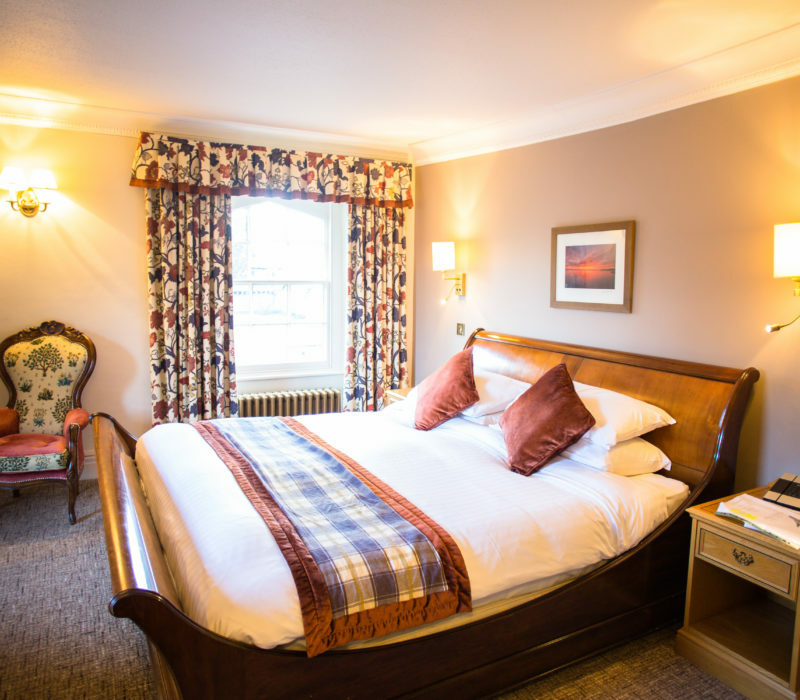 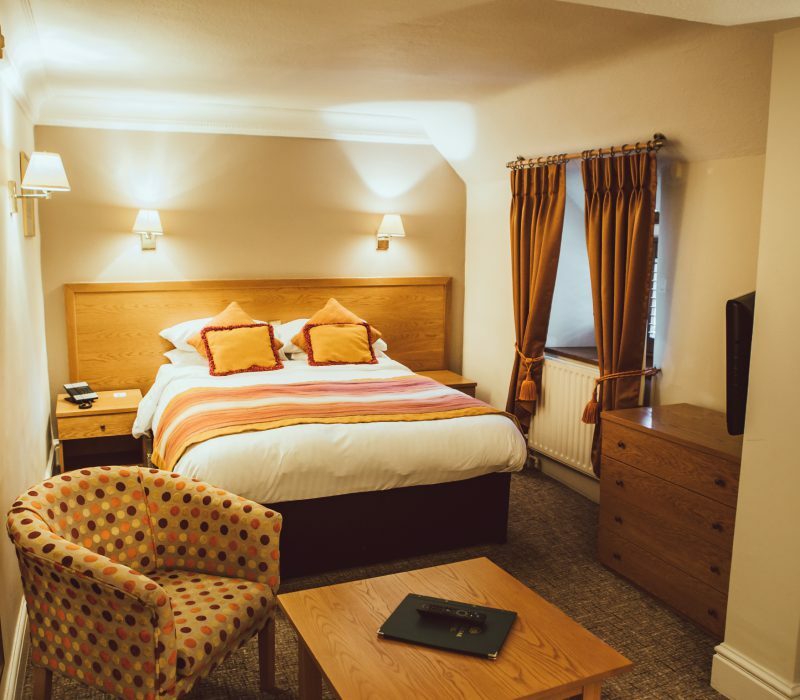 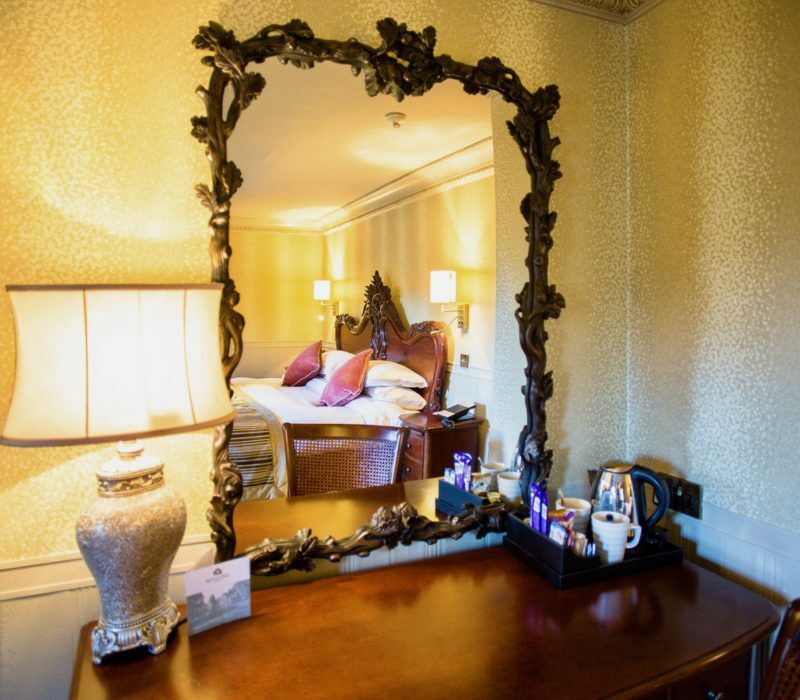 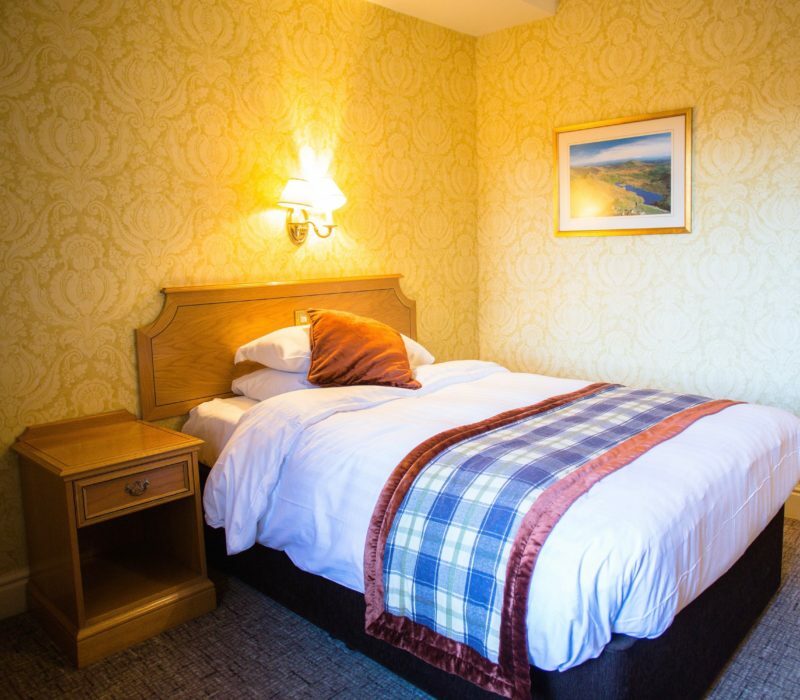 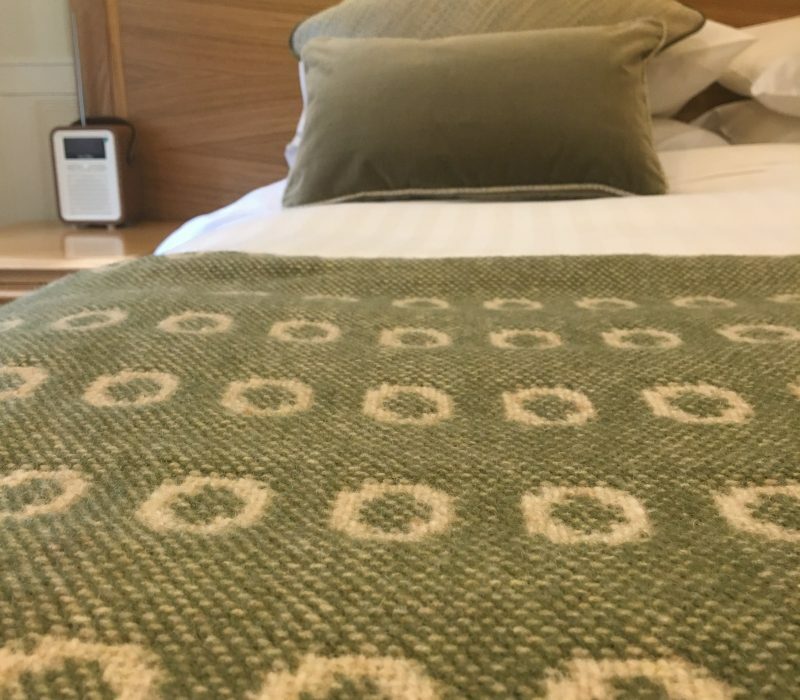 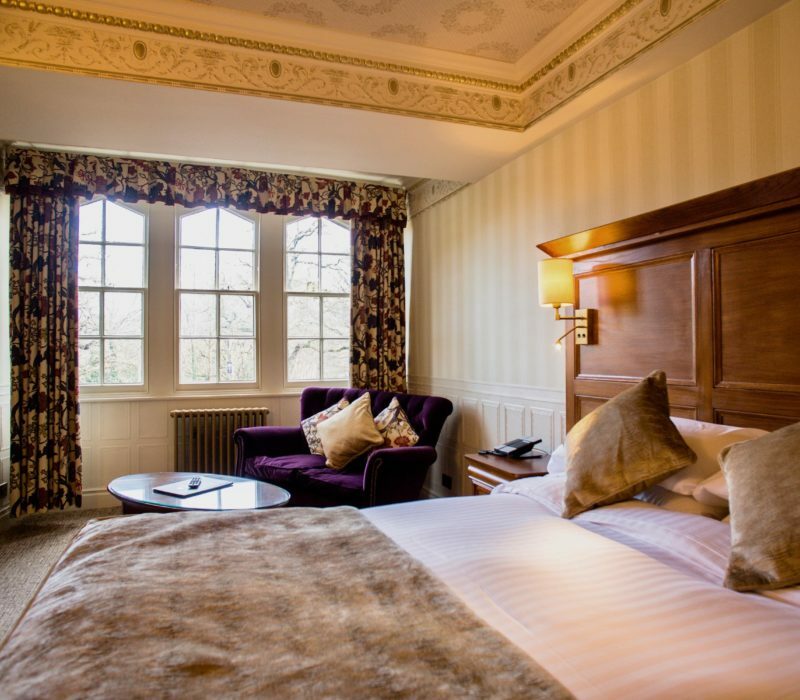 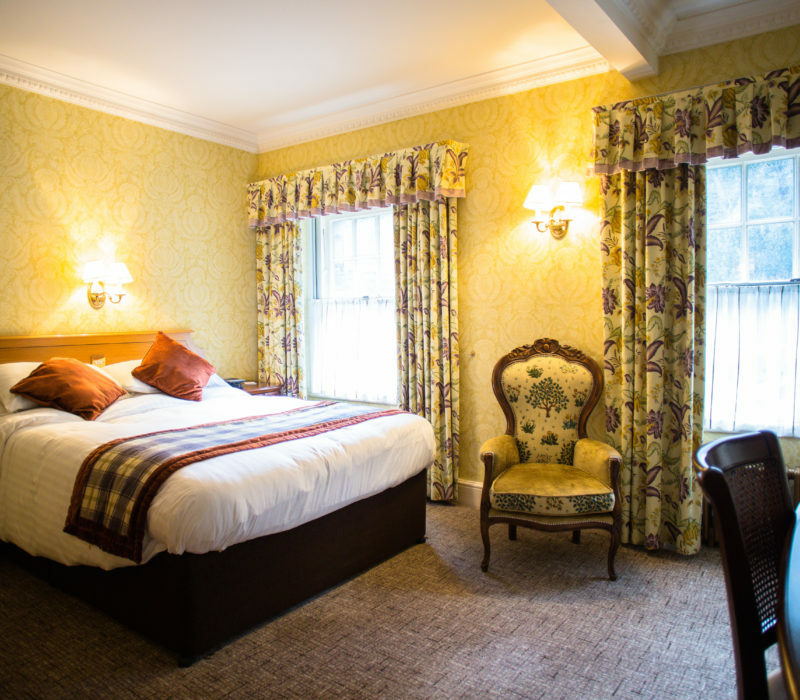 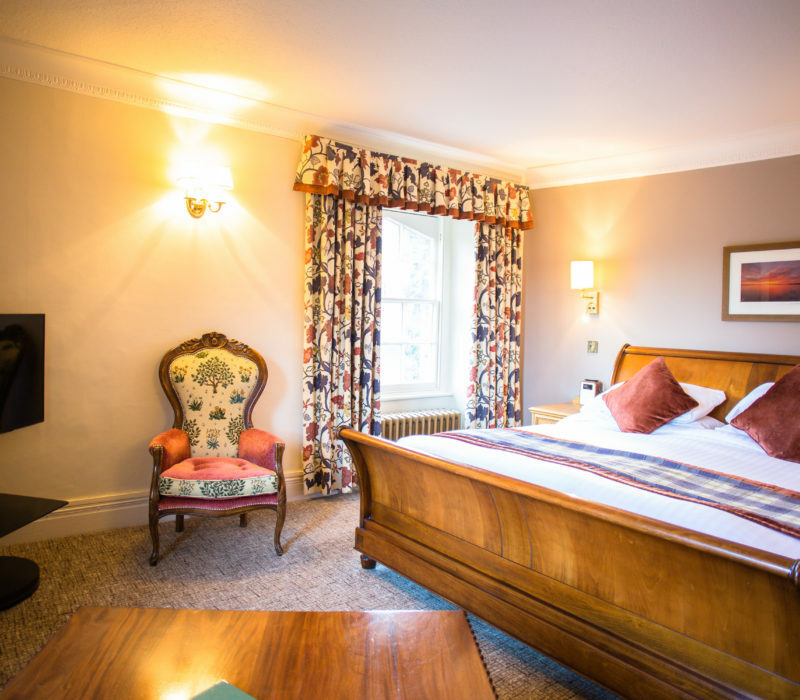 Our rooms have been designed with the hotel’s heritage in mind and have all the facilities and modern day comfort you need, balancing both style and function in this wonderfully historic building. 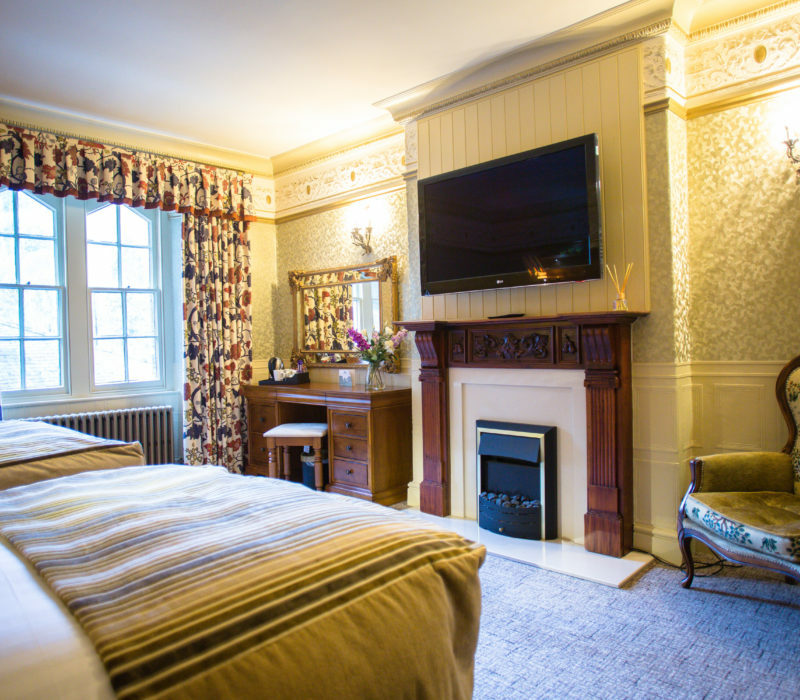 Once a Victorian coaching inn, local art work and historical artefacts tell the story of the building and the people who’ve stayed here. 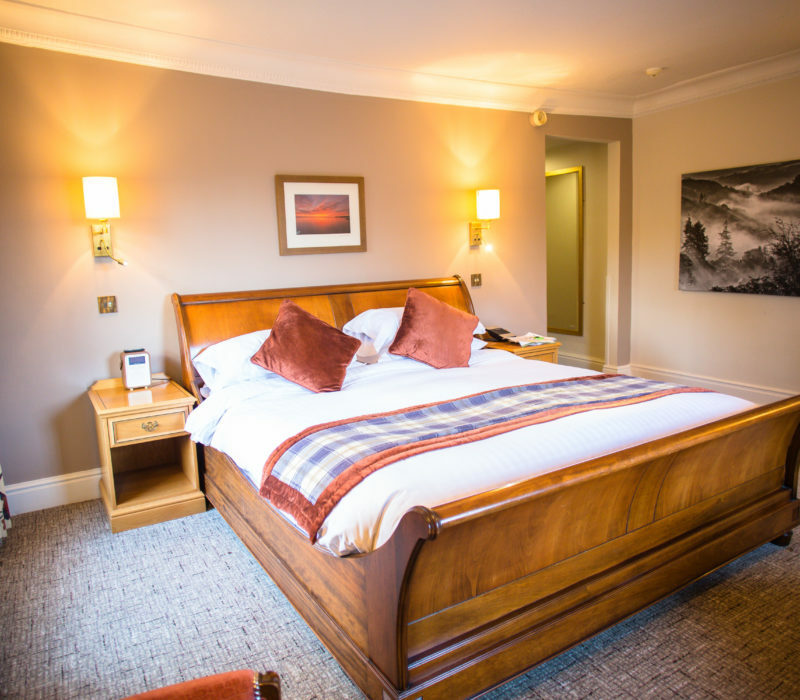 Comfy beds with sumptuous fabrics and furnishings – colours and textures are influenced by the stunning Snowdonia landscape. 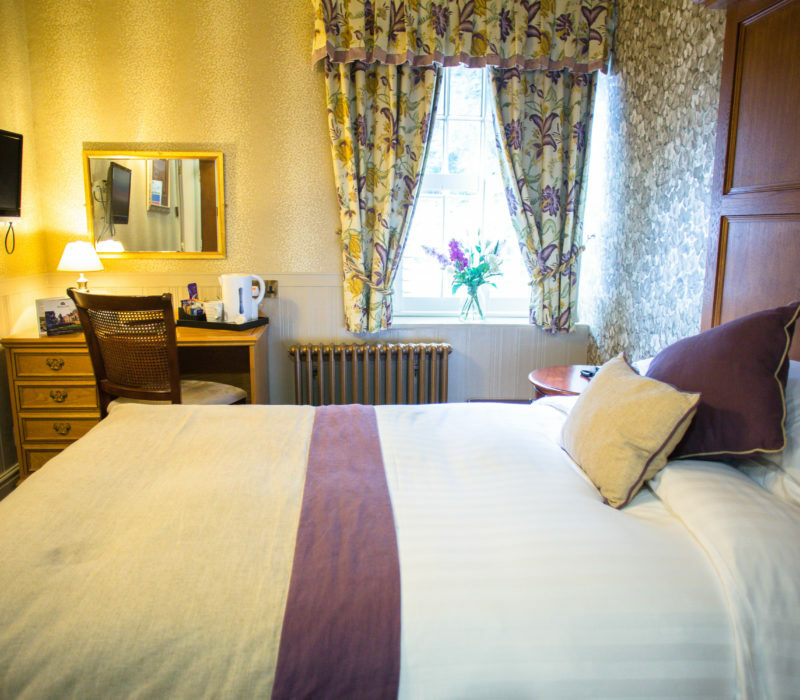 There is free Wi-Fi throughout and flat screen TV’s with freeview channels in all rooms. 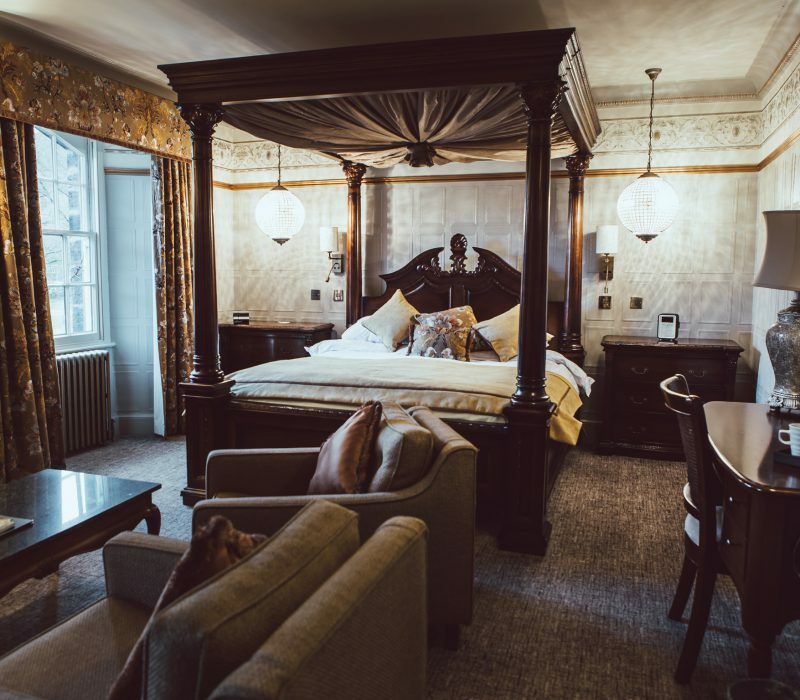 For a special occasion chose our Four Poster with in room slipper bath – for some extra decadence upgrade to a champagne on arrival package. 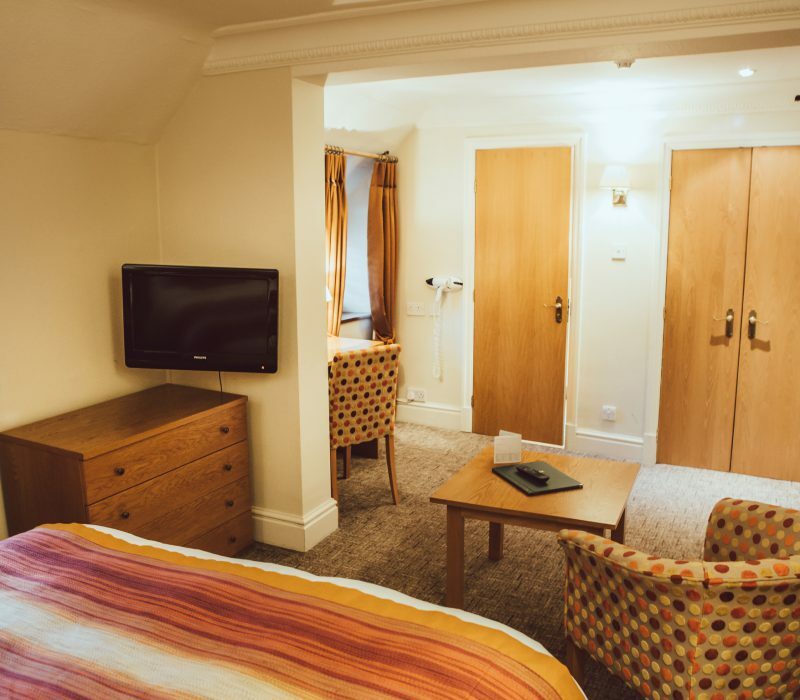 Hotel residents get complimentary membership of the Stations Leisure Centre (just a 10 minute walk away) during their stay. 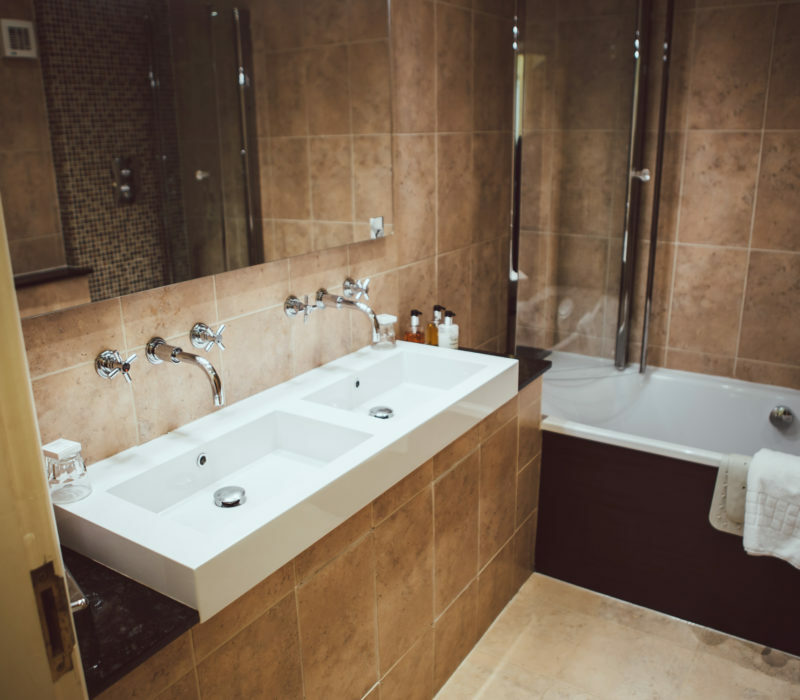 Work out at the gym, relax in the pool or get pampered at HNB salon. 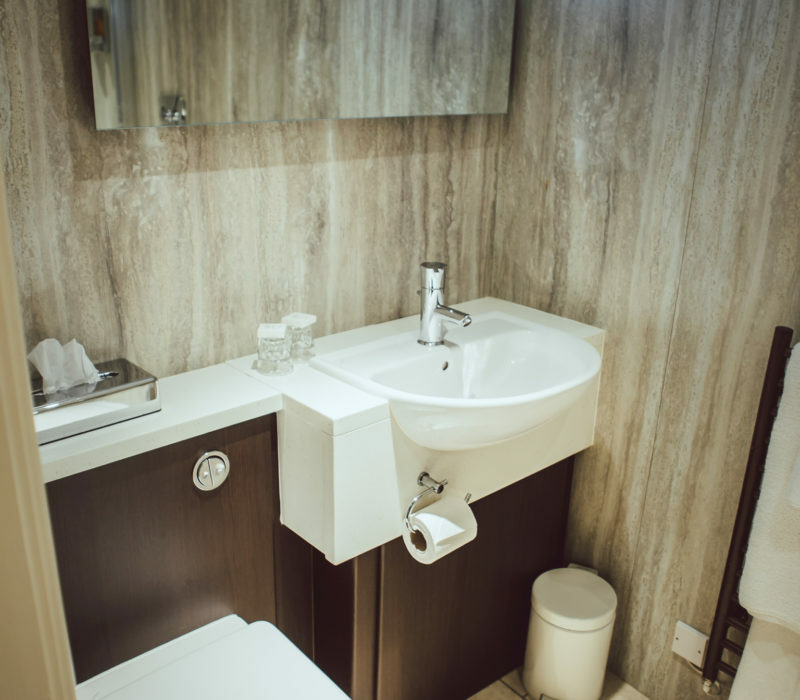 And a handy desk/dressing table, together with hairdryer, safe, iron & ironing board and tea & coffee making facilities take care of the practicalities. 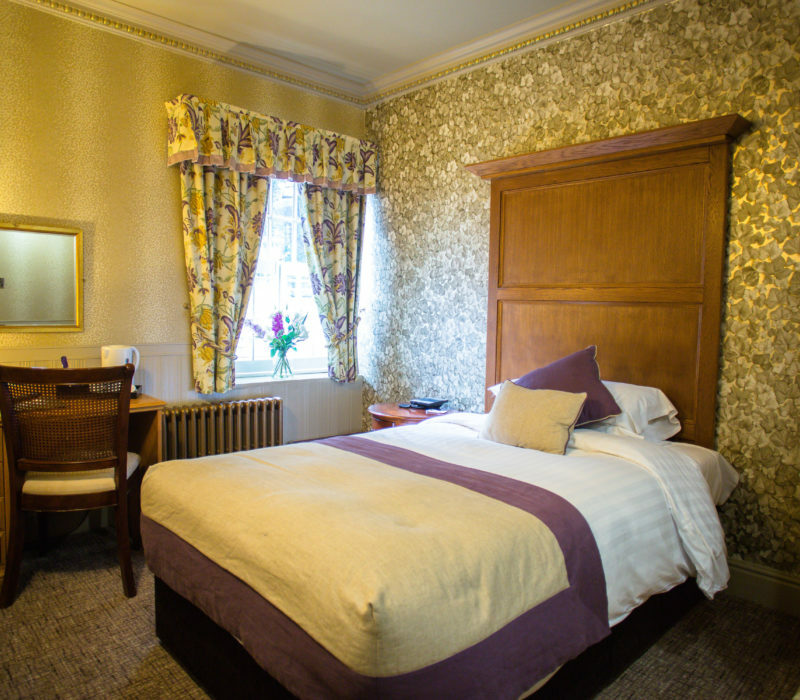 We shouldn’t really call them standard.. these rooms are located in the oldest parts of the building and are full of historical and characterful features. 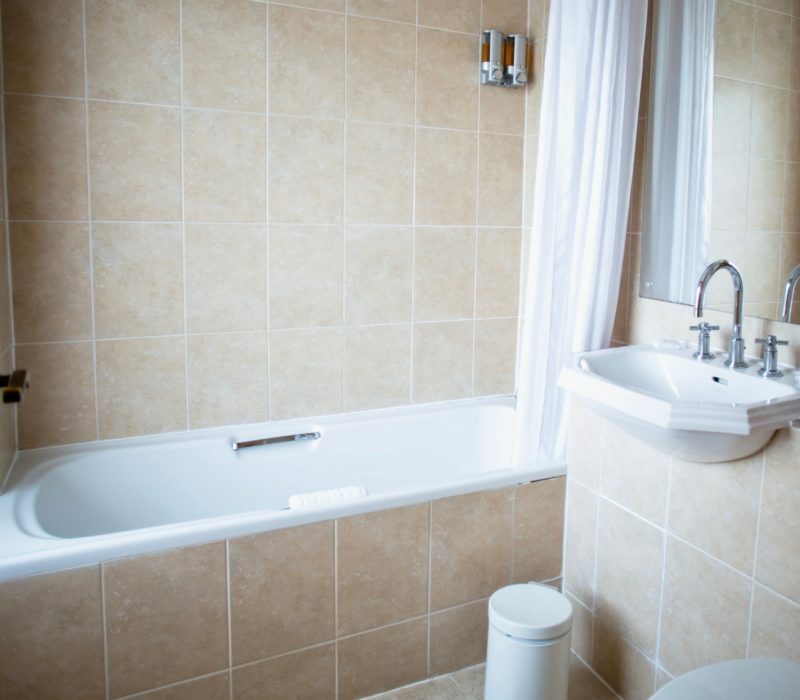 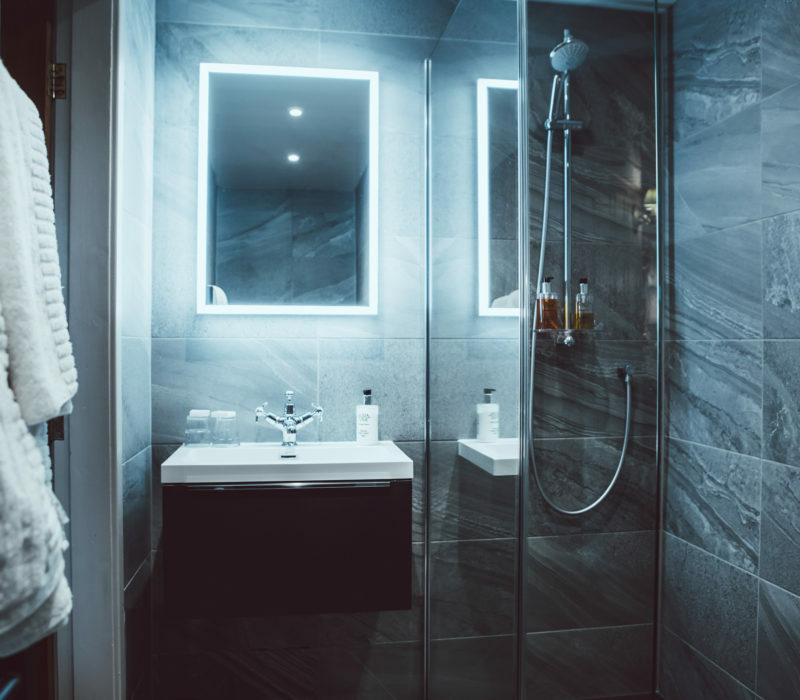 If you need a walk in shower then we aim to please – give us a call for specific room requests.